These are the best services have you ever got. Completely careful work with manual and coming from different IPS in the world. 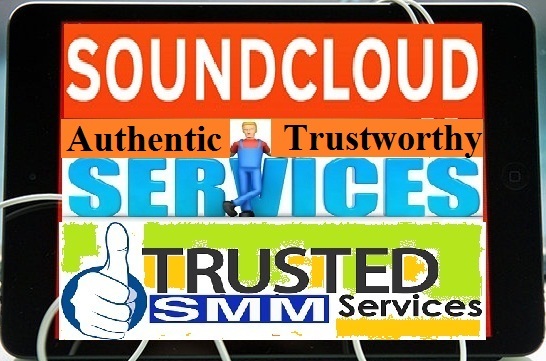 VIRAL Promotion of your track with 50,000 Plays, 600 likes, 100 Reposts and 10 Comments is ranked 5 out of 5. Based on 8 user reviews.